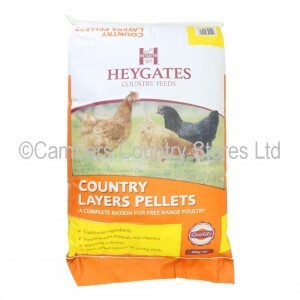 Traditional quality ingredients are used to make a 3mm pellet or a coarsely ground meal. Calcium is added to provide strong shells, together with all the necessary minerals and vitamins for a healthy bird. Grit A constant supply of fresh water and grit should be provided.